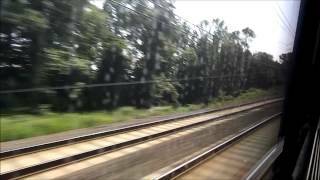 My first railfan video! 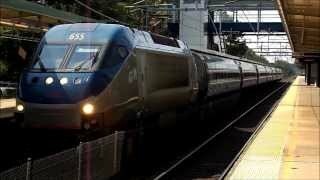 Please leave feedback with comments/suggestions so I can improve the next! 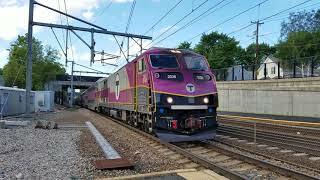 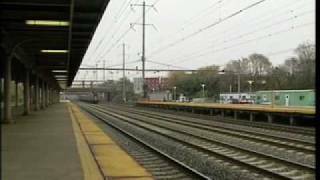 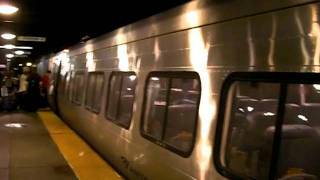 The first clip is a Northeast Regional (AEM-7) passing through ruggles station going southbound. 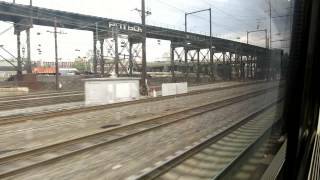 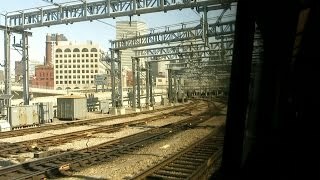 A bonus clip at the end is of a Downeaster passing the Lowell MBCR train I was on.